With advanced capabilities and a revolutionary new design, the Samsung S8+ gives you a whole new smartphone experience! 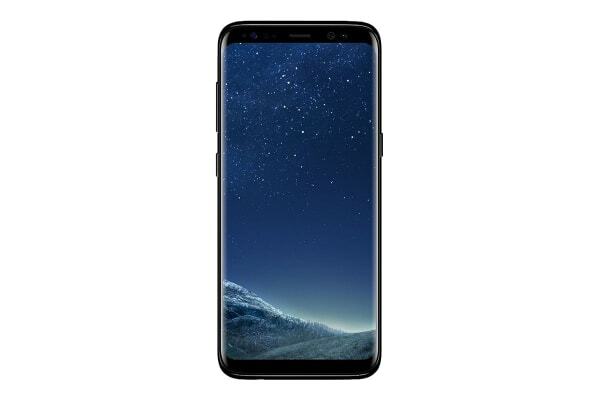 Designed to take your smartphone experience to a whole new level of immersion, the Samsung Galaxy S8+ gives you a super-large screen of 6.2” and a larger battery too! Samsung has boldly done away with all physical buttons as well as its logo from the front to give you a beautiful bezel-less screen and more on-screen navigation. 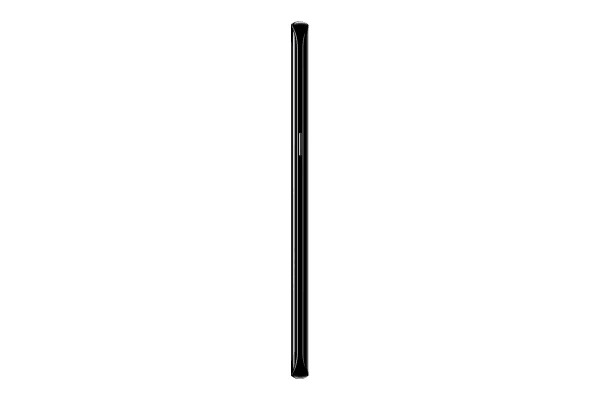 With a stylishly minimalistic look, the oversized screen gives you an infinity display while still fitting super comfortably in your hands! Pictures look brighter and more vibrant. The S8+ has amazing camera features like the Dual Pixel Sensor, Auto Smart Focus, and wide angle lens, so your pictures look more vibrant and alive. And what’s more, the rear camera sits perfectly flush with the rear surface of your phone, so you don’t feel any ugly camera bumps! The fastest smartphone on the market. No matter what you want to do with your smartphone, do it faster, smoother and with less battery consumption when you have the S8 in your hands. 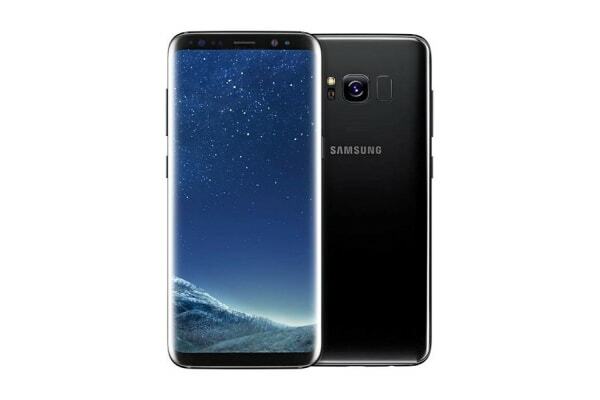 Afterall, the Galaxy S8+ was designed to remind you why smartphones exist! *Iris authentication may not function in certain circumstances. Click here for details. Facial Recognition may not function in certain circumstances. It's the best smart phone I have owned. Excellent phone. Great value for money.